With the new year came a slew of phone calls, last minute jobs, event invitations, and post-holiday checklists. I've been sitting here regretting not going 'black' on social media for the weekend leading up to New Year's Day, as it seems my social channels, and the pings, are entirely lit up. How is a woman to get anything done with all the well wishing, memes, and long lost friends getting in touch?! With all this scrambling and socializing I'm finding myself in need of a clone- or at least some time saving hacks. I'll admit, I tend to cut corners on my own needs and care before I cut into others', when it gets hectic like this; so having a plan is necessary. Saving money and having many types of products and services at a one-stop-shop setting is a no brainer. I know, I didn't exactly leak the secret of the century. But, did you know that you can now enjoy 2 amazing time saving FREE services when you shop through Walmart online? 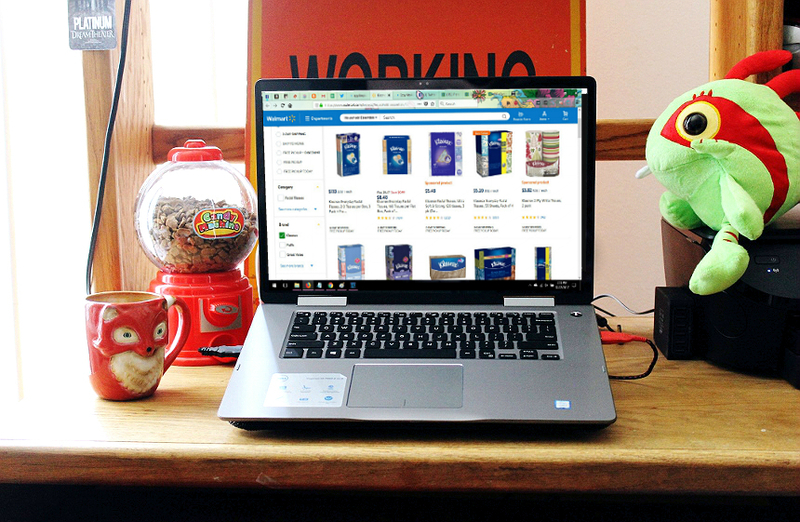 Online Walmart customers can now enjoy FREE 2-day shipping on select items, or save even more time (and money, thanks to a special bonus) when they choose "in-store pickup" for their online order. If you've been to your Walmart recently and seen a swanky bright orange service center near the front of the store then your store offers FREE in-store pickup. An amazing service that also saves you money with special in-store pickup prices on thousands of everyday items. I haven't had time to head INTO my local Walmart lately, but I knew our house needed to stock up on some of those 'year-round' kinda essentials. I also knew that Truffles, our cat, would appreciate a few good sized boxes to lounge in following the post-holiday stress. I've got to say, the only thing more convenient than shopping my local Walmart is shopping it from my couch, in my jammies, and having my products show up on my doorstep 2-days later! 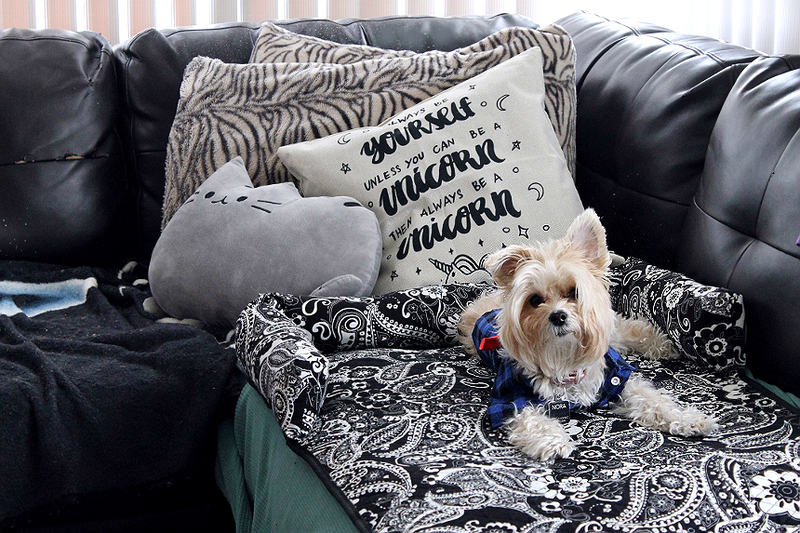 Speaking of pets, and kids, and all the things we love in our lives that bring a few extra unexpected surprises- Kleenex is a year-round staple that helps care for myself and my family simply by being present in our home. 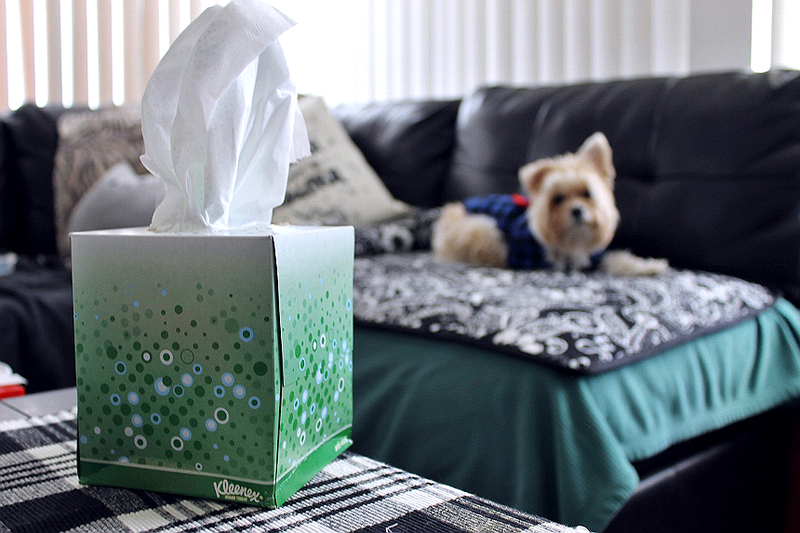 There are many varieties of super soft Kleenex tissues from nourishing Kleenex Lotion to super plush Ultra, and this season's must, Anti-Viral. Kleenex Anti-Viral has moisture activated blue dot layer with special anti viral formula to kill cold and flu viruses, and kills 99.9% of cold and flu viruses in the tissue. That means I'm prepared for whatever cold and flu season brings my way as well as those concessional pet dander sniffles and pollen a-choos. 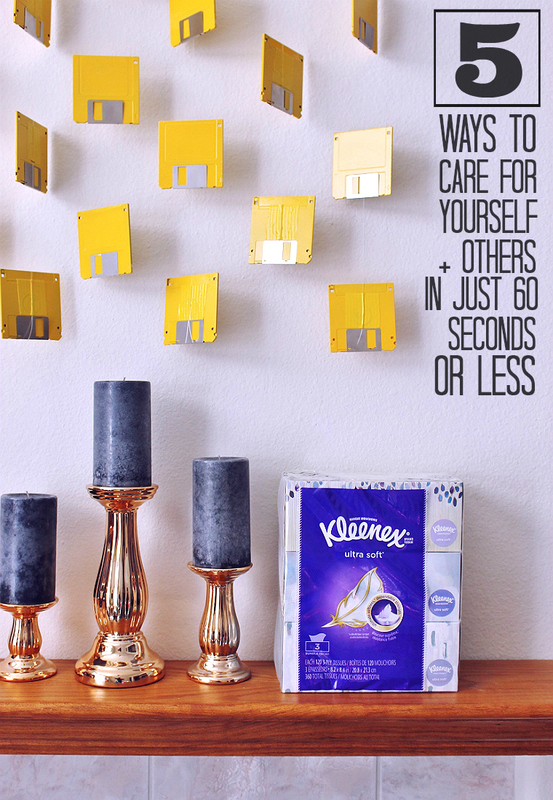 It just so happens you can also achieve this 60 second care tip (stocking Kleenex at home) with tip #1- shopping online at Walmart.com. Don't you just love when things line up like that? My next best tip to care for yourself and loved ones revolves around hydration. So often when we get busy we forget proper nutrition, hydration being one of them. Choosing smart liquids, at regular intervals, throughout the day is crucial to keeping our bodies in top shape so we can tackle everything without breaking down. While water is the best option for daily hydration consider stocking some alternate healthy beverage options to encourage your family to drink more fluids, through flavor. We love a fresh cup of tea in our home, but warmer weather sometimes calls for a low-sugar fruit juice. In the end, it only takes a few moments to stop and take a sip! Consider your office, car, or other spaces where you may spend long periods of time. Stock them with plenty of snacks, water, hand santizer, mini lotions and of course a few Kleenex travel packs. 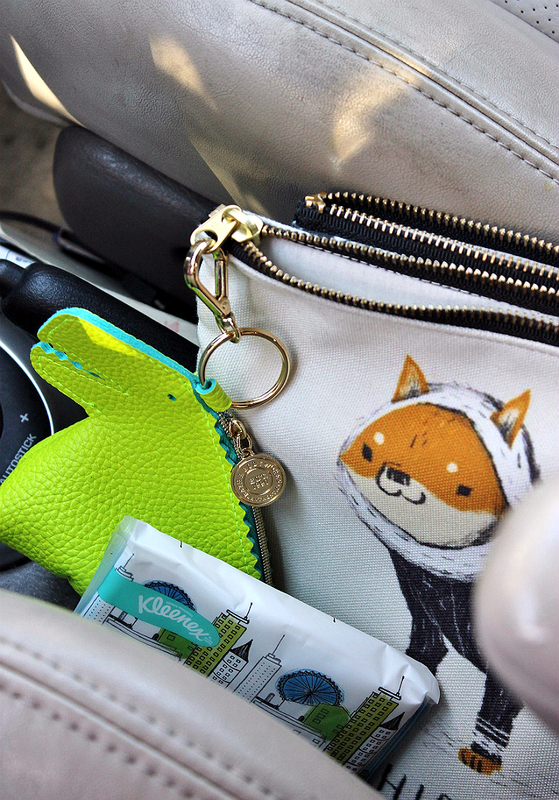 We always have Kleenex on hand in our car for everything from allergy sniffles to sticky hands and ice cream coated faces. With their strong softness, they're essential to have on-the- go, as well as in the home! So there you have it, 5 simple 60-second-or-less tricks to help care for yourself and others throughout the year! Shop online at Walmart for FREE 2-day shipping or save with in-store-pickup on select items, and you can tackle several of these tips at once, win/win. 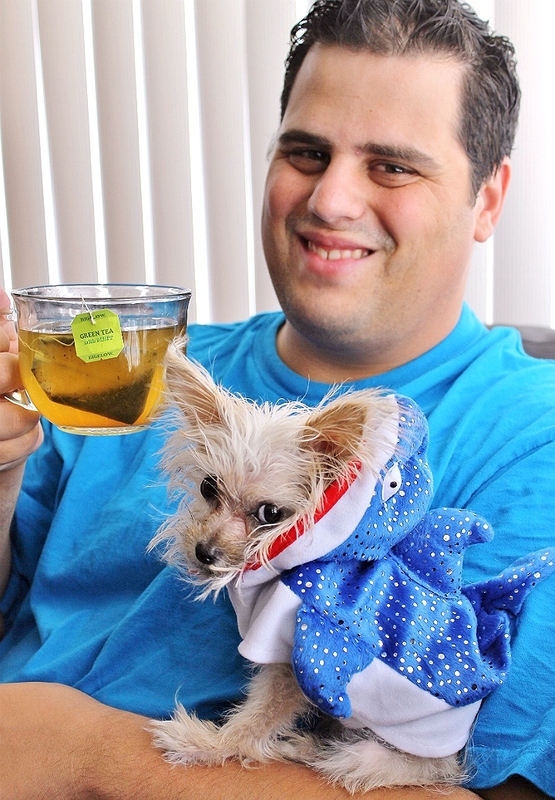 Now, tell me, what are some of your quick tips to help care for yourself and others in the new year? 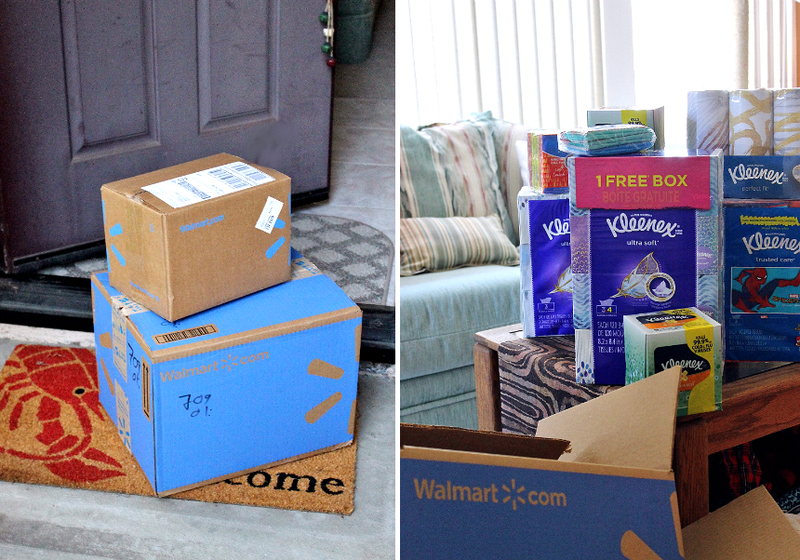 First, I have to say how obsessed I am with Walmart's free 2-day shipping without having to pay a yearly fee - it's fantastic! I love all of your ideas and I love even more that they take 60 seconds or less - we are so rushed these days to make so many things happen, but taking care of yourselves is a huge priority. I always try to make sure we have a good stock of tissues in the house. It's horrible to be sick and have to blow your nose of something that feels like sandpaper. I didn't know about Walmart's free 2 day shipping, but I'll definitely be checking it out! 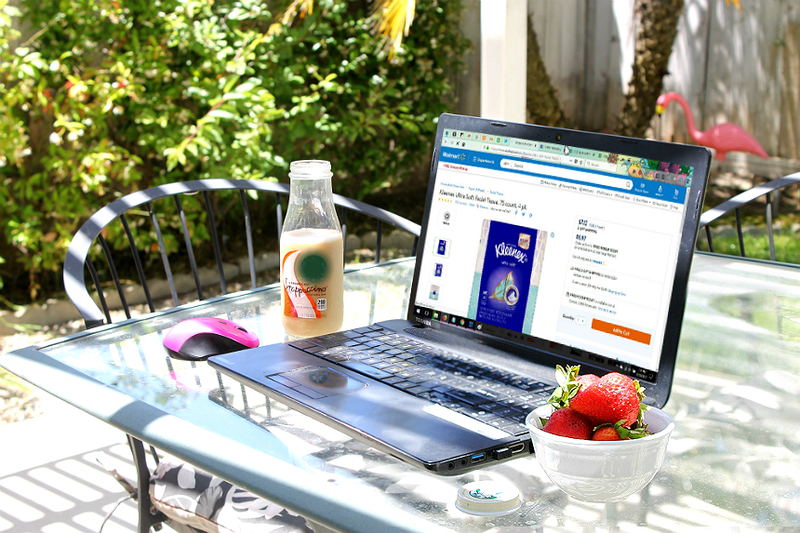 I love shopping online, it's convenient and timesaving and you can do it in your pjs! 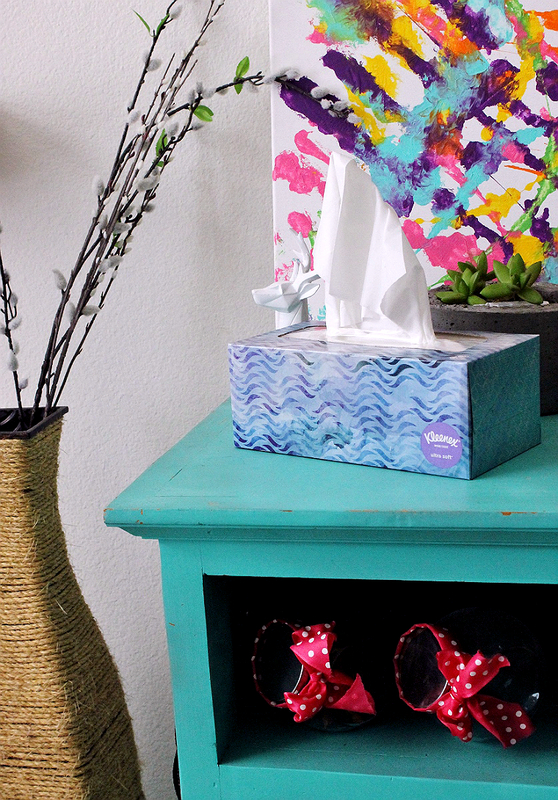 We always eep tissues stocked, they really are a year-round must have. Walmart is one of my favorite places to shop. 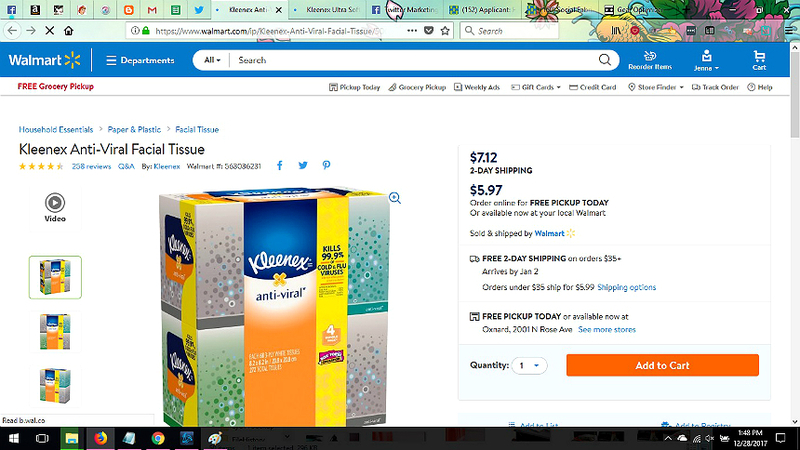 I find great deals on the stuff I need to stock up on.I always make sure I have Kleenex in every room of the house. I will have to take advantage of the free two day shipping. Tissues are a must in our house and we tend to stock up too. I had no idea that Walmart had free 2 day shipping. I think it's time for me to go shopping. I love Walmart, we shop there so often! We are also big on Kleenex. When I have a cold, I need Kleenex only. #1 for us: hydration! SO important to keep us all healthy an happy! Thank you so much for sharing these tips! I love online Walmart too! I like cats, it is very cute.